Let’s face it: the holiday season can be stressful. 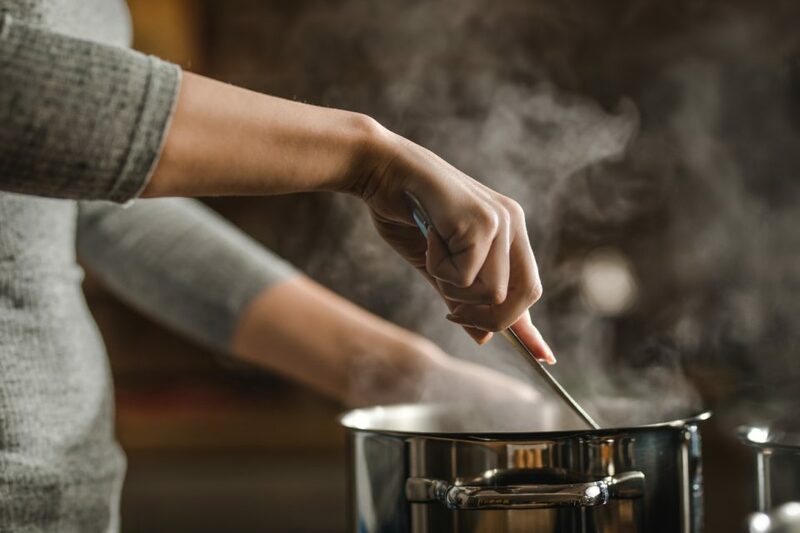 While having friends and family over to your place during this season is enjoyable, it can also cause you to put undue stress and expectations on yourself especially when it comes to preparing a holiday meal. You want everyone to enjoy the meal, but don’t want to drive yourself crazy in the process of preparing it – right? Relax. We’ve got a quick and easy holiday recipe courtesy of FoodNetwork.com that will not only satisfy everyone’s appetite, but also help you keep your sanity during the holiday season. Place roasted peppers in food processor and add garlic, parsley, olives, salt, and pepper. Turn the processor on and stream in extra-virgin olive oil, about 3 tablespoons. Thinly slice the meat against the grain and serve with crusty bread and sauce. If you’re looking for a recipe for a low-stress experience when buying a new or used vehicle, we invite you to visit Thomasville Toyota. We carry the full-line of new Toyota models including the legendary Camry, rugged Tacoma, and red-hot RAV4 compact crossover. We’re also one of the best sources in the area for your pre-owned vehicle shopping needs. The holiday season always brings some of our best values of the year to our Thomasville, GA auto dealership. You’ll get a great deal and enjoy our low pressure and stress free buying experience at Thomasville Toyota.